For more than 35 years Focal has been leading the way on the global stage for their high-fidelity products. 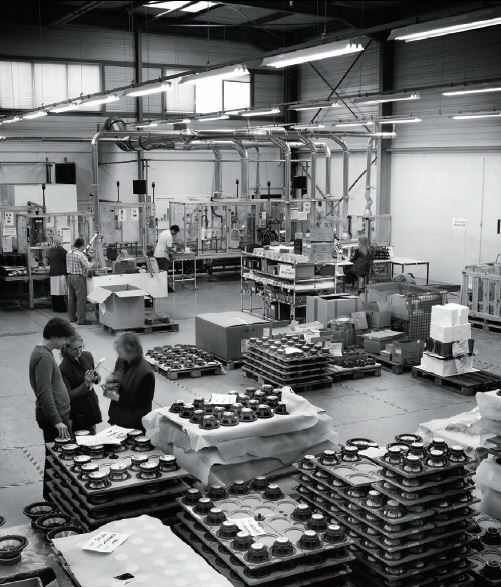 The French company is based in Saint-Étienne and manufactures speaker drivers, home audio and multimedia loudspeakers, car audio systems, monitoring loudspeakers and audiophile headphones. In 2011 Focal merged with Naim Audio Limited, a leader of high-end electronics in the UK. 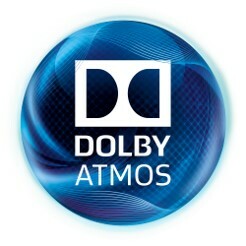 Dolby Atmos brings the ultimate cinema experience into your living room by surrounding you with powerful sound effects. 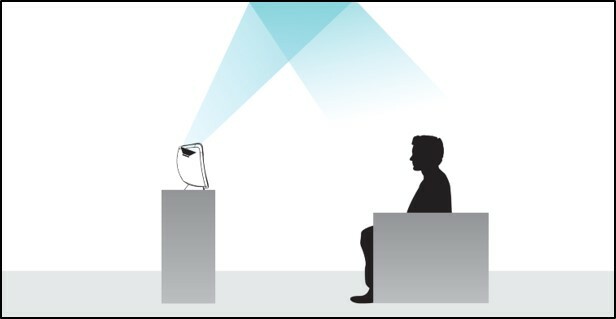 When watching a film, you’ll be immersed in the heart of the action, music and dialogue. You’ll be plunged into a 3D universe with breathtaking realism. The sound effects are powerful and realistic, making you feel all the emotion as if you were in a cinema. Dolby Atmos technology isolates each sound of the original soundtrack and mix as if it were an independent audio object. It is capable of reproducing dozens of sound tracks simultaneously - which means just as many ‘sound events’ - reproducing all the artists’ creativity and the powerful sound effects of cinematographic works. How are Focal making Dolby Atmos easy? Focal have launched a new 5.1.2 speaker package in their Sib range of compact loudspeakers, called the Sib Evo 5.1.2. This compact and stylish system allows you to experience the incredible Dolby Atmos sound effects without having to install in-ceiling speakers. 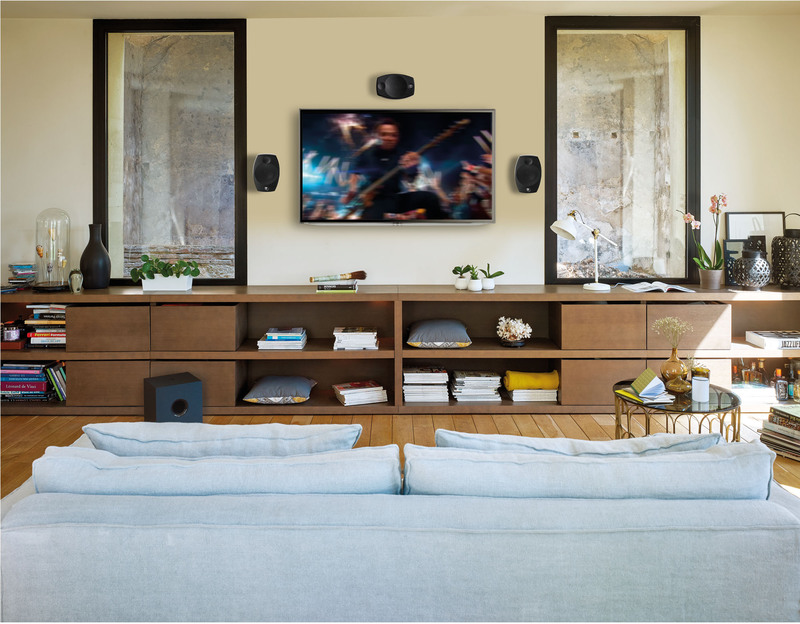 The Sib loudspeakers equipped with Evo Dolby Atmos technology are called ‘enabled loudspeakers’. They enable you to enjoy the thrills provided by this technology in the comfort of your own home with a 5.1.2 home cinema system. The satellite loudspeakers in this pack are equipped with this innovative technology. In addition to the vertical speaker driver, a second speaker driver has been integrated into the top of the loudspeaker which fires towards the ceiling at an angle. This technology has been studied to ensure the sound reflects off the ceiling and flows all around the room, giving you the impression that the sound is simultaneously coming from the front, the back and the sides, but also from overhead. You will be truly surrounded by sound. How will the Focal Sib Evo 5.1.2 fit into my home? The Focal Sib Evo 5.1.2 is compact, stylish and looks great in a variety of different home environments. The speakers are wall-mountable or can be used with dedicated stands. The compact yet powerful subwoofer can also be easily hidden away in a room making the Sib Evo un-obtrusive, when you want it to be.